Sarah Ferguson and her ex-husband Prince Andrew still get on famously, despite their divorce in 1996. 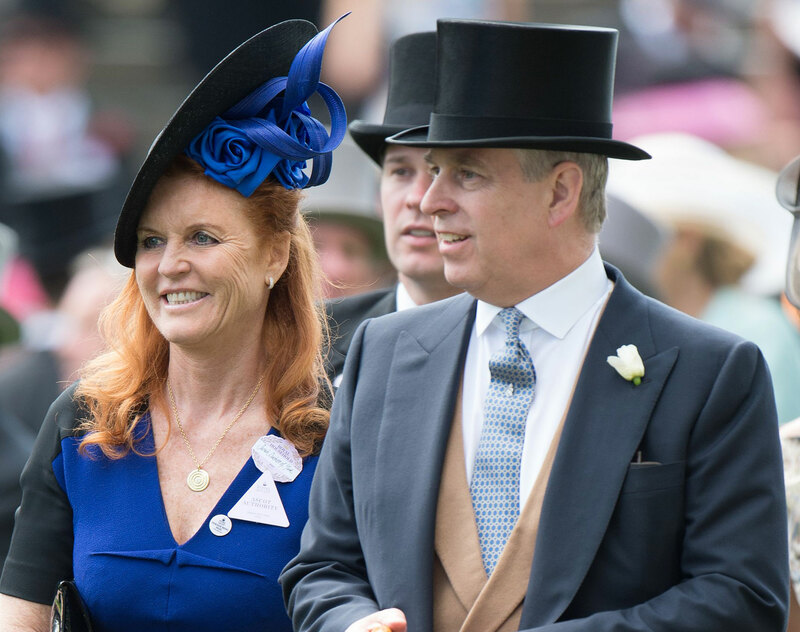 The Duchess of York is a very vocal supporter of Andrew, whether in his royal duties or personal life, so it was no surprise to see her heap further praise on him for his latest achievement. Taking to social media, Fergie commended Andrew in a touching post following his trip to China for his Pitch@Palace initiative. ‘So proud of @hrhthedukeofyork and the Pitch team in China. Congratulations to all of the entrepreneurs who took part,’ Fergie commented on a series of photos of the Duke. Fans of the former couple were delighted to see the sweet post, and praised Fergie and Andrew for being ‘great’ role models, especially to their daughters, Princess Beatrice and Princess Eugenie. Prince Andrew founded Pitch@Palace in 2014 to provide a platform to amplify and accelerate the work of entrepreneurs, and give them the opportunity to meet the people who can help make their business dreams become a reality. The scheme is run in 61 countries and works with over 700 entrepreneurs. While Sarah and Andrew haven’t been a couple for 23-years, they have remained firm friends and even live in the same Windsor residence, Royal Lodge. It’s so lovely to see the couple still getting on like a house on fire.